A very fantastic experience! Nice Tour guide and the locals are so friendly! Take a step back from the tourist beaches, swanky bars and lavish spas and see the authentic Bali that few have the chance to appreciate. Journey through banyan trees and banana plantations to Tanjuk Village for a unique insight into Balinese life (whilst supporting sustainable tourism). First visit a local elementary school to observe the daily lives of the local children - even get the chance to teach these eager pupils. Then it's time to meet the farmers, grab your tools and head out to the rice fields. 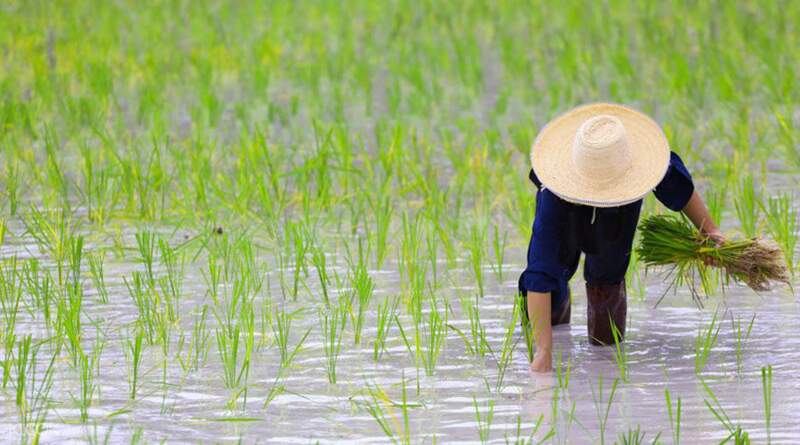 Armed with a farmer's hat and a stick you will learn first-hand how to plough, plant, transplant and harvest rice. 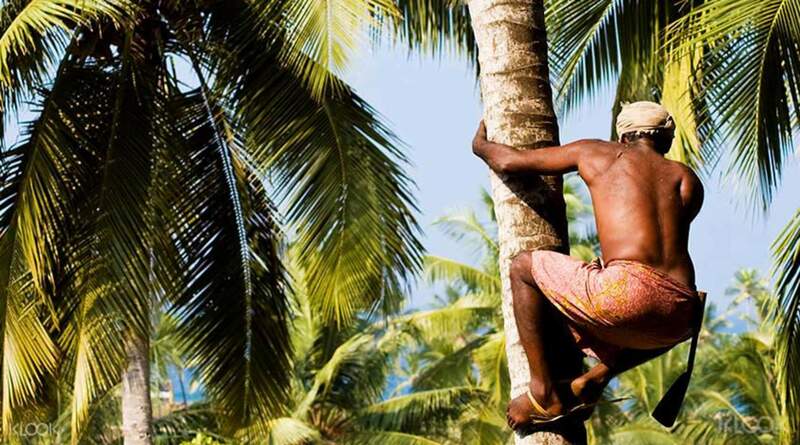 After your lesson, a farmer demonstrates his skill in climbing a coconut tree – you can give it a go too! Then refresh with a tasty young coconut. Once you've built up an appetite, settle down for the typical fare of a well-deserved lunch. On the return home, there's one more stop, the beautiful grounds of the Taman Ayun Royal Temple. Dress appropriately for a day of rugged farm work! We suggest light clothing, comfortable shoes and a wide-brimmed hat. Don't forget the sun block, sunglasses and insect repellant too! I went on this tour with my 2 kids ages 3 and 5. Tour guide and people were really friendly. Great learning experience. Was definetely way better than we expected. Lunch was great. The people there took extra care with the kids. Highly recommended. I went on this tour with my 2 kids ages 3 and 5. Tour guide and people were really friendly. Great learning experience. Was definetely way better than we expected. Lunch was great. The people there took extra care with the kids. Highly recommended. 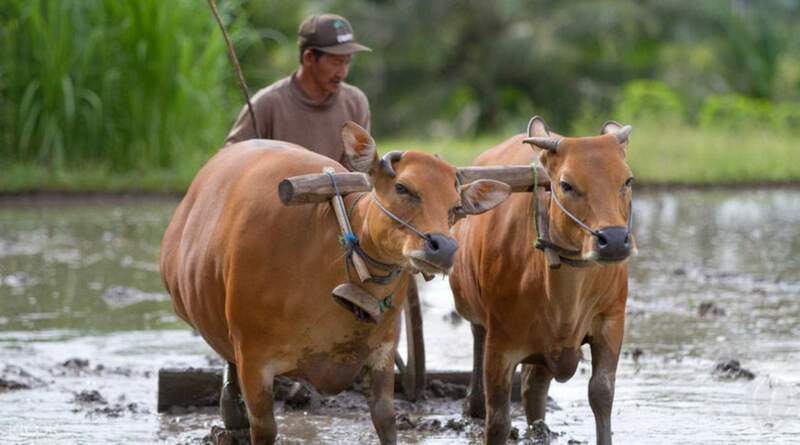 Interesting experience that allows us to have a glimpse of traditional Balinese way of life. Although most of the experience are orchestrated to allow us tourist to experience traditional Balinese life, it is still a good way to find out a little more about life in Bali. Interesting experience that allows us to have a glimpse of traditional Balinese way of life. Although most of the experience are orchestrated to allow us tourist to experience traditional Balinese life, it is still a good way to find out a little more about life in Bali. The most amazing experience of my life. I love bali and now I love it even more. Thanks for this amazing program. I will come back and will bring more of my friends because they have to see the real bali. The most amazing experience of my life. I love bali and now I love it even more. Thanks for this amazing program. I will come back and will bring more of my friends because they have to see the real bali. If you just want to spend less than 3 hours traveling to and back, and more time devoted to experience real-life rice sowing, village life, temple visit, then the Bali Ordinary Living tour is the best source for this experience. If you just want to spend less than 3 hours traveling to and back, and more time devoted to experience real-life rice sowing, village life, temple visit, then the Bali Ordinary Living tour is the best source for this experience. Learning about local Balinese life through hands-on experiences was the best part of the tour. We got to try our hand in planting rice and climbing a coconut tree which are both special and unusual experiences. 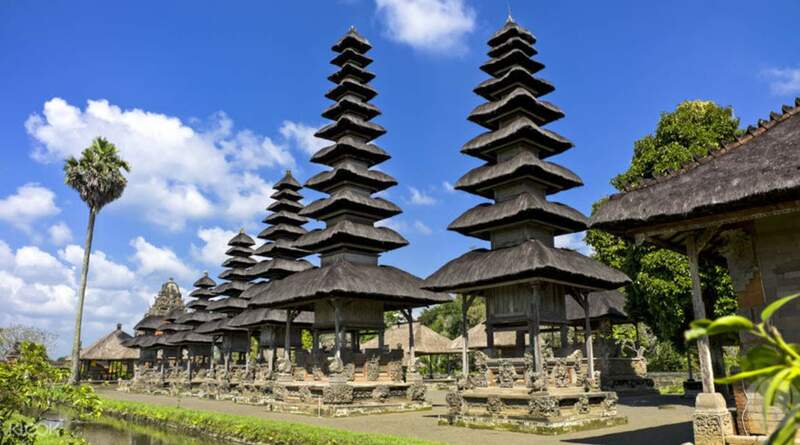 Give this tour a try and discover more than just the beaches and bars in Bali. Learning about local Balinese life through hands-on experiences was the best part of the tour. We got to try our hand in planting rice and climbing a coconut tree which are both special and unusual experiences. Give this tour a try and discover more than just the beaches and bars in Bali. A very fantastic experience! Nice Tour guide and the locals are so friendly! A very fantastic experience! Nice Tour guide and the locals are so friendly! What is a local tour? I was worried, and it was my kids' favorite time with Tree Top Bali. I had a lot of money because I had a lot of family, but it was still a good time. If there are children, I will stick. You just need to speak some English. 로컬 투어가 어떤 것일까? 걱정이 많았는데 아이들이 트리탑 발리와 제일 좋아했던 시간이었습니다. 가족이 많아 돈은 좀 들었지만 그래도 좋은 시간이었습니다. 아이들이 있다면 강추합니다. 다만 영어를 좀 하셔야합니다.